Born in San Francisco, CA on June 30, 1869, Clarkson Dye, as a teenager studied at the local School of Design under Virgil Williams, with further study under Burridge and Michelson in the East. Most of his life was spent as a resident of his native city at 2595 Union Street. 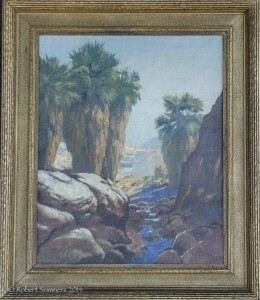 He assisted Frank Van Sloun in 1936 in painting large murals in the rotunda of San Francisco’s Palace of Fine Arts. At one time he lived in Phoenix, AZ and Mill Valley, CA with summers in Santa Barbara and Bon Air, CA. By 1941 he was a resident of Los Gatos, CA where he remained until his death on May 10, 1955. 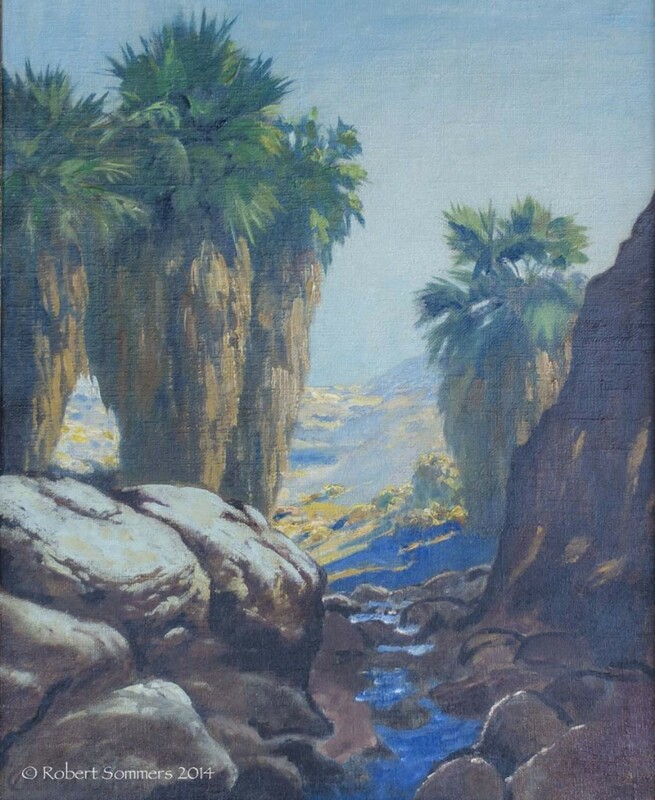 Some of his subject matter was derived from his travels in the Orient, South Seas, Europe, and the Southwest. His work includes landscapes and depictions of the San Francisco Bay area including many nocturnal street scenes with interiors of buildings discernible through the windows or half-open doors. Dye was a member of the Bohemian Club where many of his works are held.